OSHA stands for the Occupational Safety and Health Administration, and OSHA training in the workplace has been in place since the early 1970s providing protection for both companies and workers across several business industries in how to engage in safe health practices and avoiding hazards while on the job. By engaging in OSHA training online or in-person, workplaces can utilize cost-effective training measures that can easily meet the legal framework that OSHA requires businesses to have to avoid potential legal proceedings. OSHA protects workers by stressing the importance of safe practices on the job because without an understanding of potential dangers on the work site workers become at higher risk for a workplace injury or death. Students can choose from the OSHA 10 and 30-hour training classes delivered by OSHA-authorized trainers. The 10-hour class is intended for entry-level workers, while the 30-hour class is more appropriate for supervisors or workers with some safety responsibility. OSHA 10 training is designed to help workers identify, correct and avoid potential workplace hazards. This training course provides an affordable way for smaller and mid-sized companies to becoming OSHA compliant while also creating an environment of workplace safety. The program is conducted by industry experts on a variety of safety topics that can be tailored to meet a company’s needs. OSHA 30 training is for workers on hazardous sites, and it is a requirement for workers that perform activities that expose or could potentially expose them to hazardous substances or materials. 30 training focuses on workers who are involved in voluntary hazardous material clean-up plus emergency response procedures. The OSHA 30 training process also focuses on workers involved in a company’s hazardous material disposal practices. Both training programs can often be tailored to meet the needs of program participants such as employees with disabilities or second language barriers. Online OSHA training can help companies’ respond to identified safety risks and eliminate them before they become an issue. OSHA General Safety Training courses will provide students will learn about requirements such as safety training and education, first aid, fire protection, and employee emergency action plans. 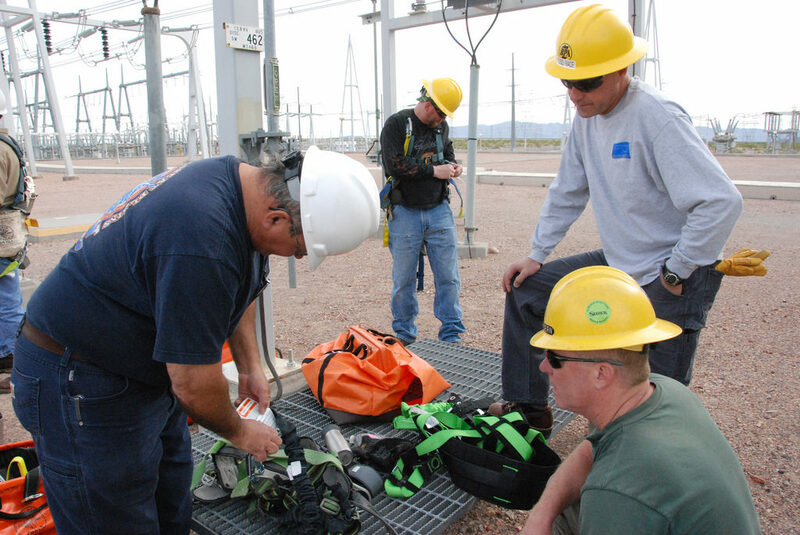 General safety course topics include HAZWOPER, electrical safety, fall protection, personal protective equipment and more. All training topics can be custom tailored to the company’s specific needs. 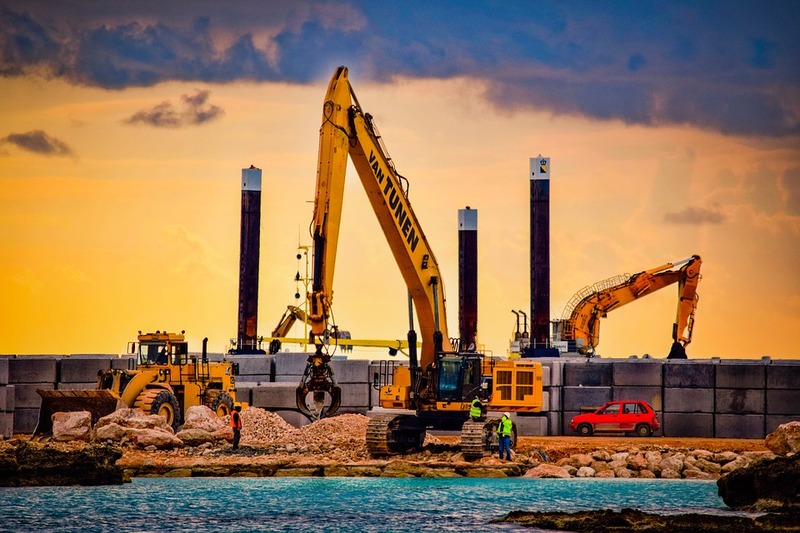 Omega Safety Training will incorporate company policies and procedures, and develop a custom training program to make sure all important elements are covered. Companies seeking to become or remain OSHA compliant should remember to implement training at the start of worker employment when an employee begins work in a higher risk area or to satisfy company insurance requirements. Utilizing OSHA safety training methods for the workplace reinforces the importance of a safety culture while on the job that ensures that both management and worker works as a team in the resolution and prevention of potential workplace accidents and hazards. Safe work environments not only benefit the company checkbook but also the worker by providing measures to ensure their safety and security are at the forefront of everything their job place does. Contact Omega Safety Training today to learn more about our OSHA training. We offer both classroom and online training options along with group enrollment. We are a premier OSHA and PEC trainer, based in Houston, Texas and all of our instructors are certified and experienced.